More flats to be built in Chippy’s Baptist Church? The Baptist Church on New Street has asked West Oxfordshire District Council for permission to create eight two-bedroom flats within the church – but no car parking is planned. 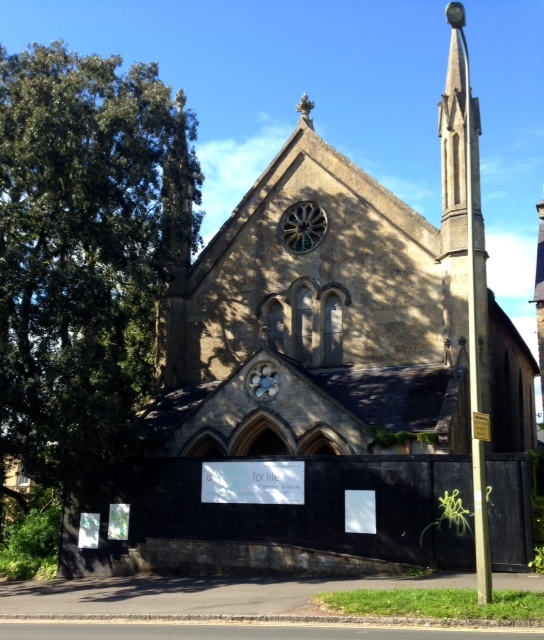 The church has been under hoarding for some time, after permission was granted three years ago to convert part of the church into five flats (with the ground floor remaining as a congregation space). But now the revised planning application – number 14/0694/P/FP – has asked to increase the number of flats on the site. Four flats would be located in the oldest part of the building, with four duplex flats on the first and second floors of the newer part of the building. The application has been made by Citadel Spring Ltd and the site’s owner – the Baptist Union Corporation Ltd. A decision is due by July. It clearly states that no car parking spaces will be created, despite eight residential flats being proposed on a site on a busy main road – something that may be of concern to neighbours. The developers state that Oxfordshire County Council, however, believe that ‘the parking demands arising from the existing use would exceed that of the proposed development’. Although the application form states that no cycle spaces will be created, the plans themselves indicate that covered cycle racks WILL be provided. The church was established in 1733, but the existing building is largely from 1816. 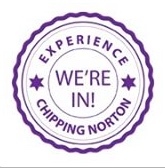 Located in the Chipping Norton Conservation Area, it is Grade II listed. This entry was posted in news, places and tagged Baptist Church, Baptist Union, New Street, Oxfordshire County Council, planning, West Oxfordshire District Council. Bookmark the permalink. 3 Responses to More flats to be built in Chippy’s Baptist Church? Are they mad? It’s already an utter farce trying to park on New Street and this will just add to the problem. Not impressed … not impressed at all. Not enough parking for existing residents. Try doing something positive about this problem first instead of adding to a already existing CHRONIC ongoing blasted concern to ALL.